Inspire Innovations - Get Inspired. Be Faster, More Agile, and Efficient. GET INSPIRED. BE FASTER, MORE AGILE, AND EFFICIENT. WHERE ARE YOU IN YOUR TRANSFORMATION JOURNEY? Intelligently and automatically classify, extract, and serve data from multiple channels and in many formats to your back-end solutions. Empowering your workers to make complex, efficient, real-time decisions based on constantly changing information. Increase efficiency, performance, and agility in the day to day operations of your business with a business process management suite and automate the mundane, tedious, time-consuming, manual work that is hampering productivity with customized automation engines. 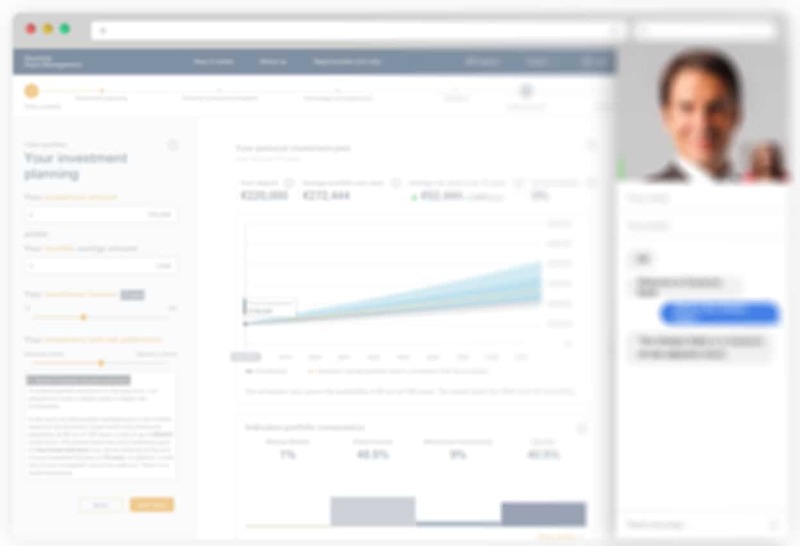 Educate customers, generate positive impressions of your products, provide instant quotes. streamline the sales and servicing process, breakdown barriers to fast, efficient communication and enable binding and resolution on the spot. Turn customers into promoters. Give your organization the most relevant information to enable informed business decisions. Break down the complexities of working with numerous products in multiple markets. Make sure your knowledge workers know where the profit is being made — and where risks lie. The ultimate goal of Lucid Chatbot is to reduce the number of calls coming-in to your call center. 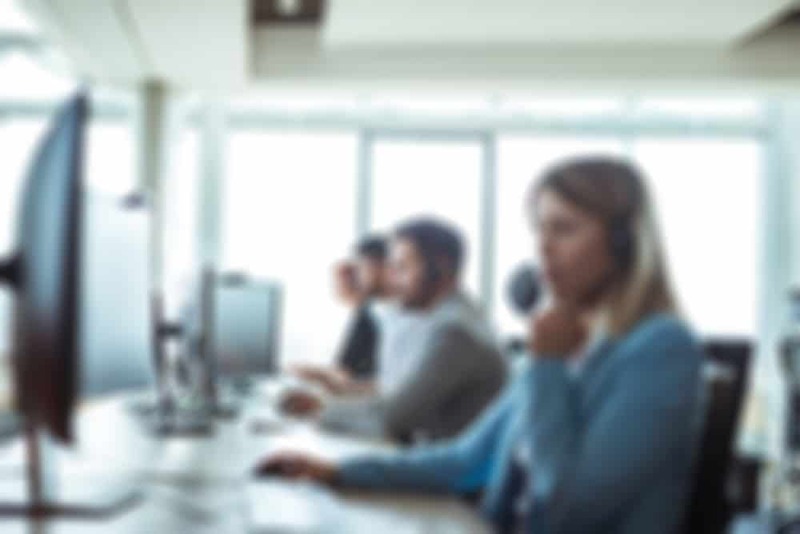 This is achieved by allowing your customers and insurance agents to get the answers they need to common questions quickly, easily, and without needing to speak to a call center agent. Specifically, Lucid Chatbot has been trained to fulfill requests and answer questions regarding application submissions, claims submissions, policy change requests, inquiries, grievances, and appeals. CogniAI is an artificial intelligence platform that leverages machine learning and predictive analytics, together with rule-based decision making, to accelerate your journey towards fully automated, straight-through processing. CogniAI puts your large data to effective use to predict and make decisions supporting your on-going operations. CogniAI is powered by world leading AI engines such as IBM Watson giving it the ability to process data captured from multiple heterogeneous sources, including unstructured data such as medical reports and claims assessor reports. The AI engine then learns from this data in order to support consistent, accurate and timely decisions. 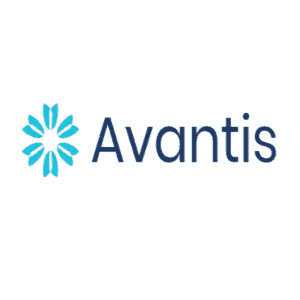 Avantis is a comprehensive insurance sales & customer on-boarding app that runs on any mobile device (typically an iPAD or tablet). It is deployed by insurance carriers to their insurance agents. 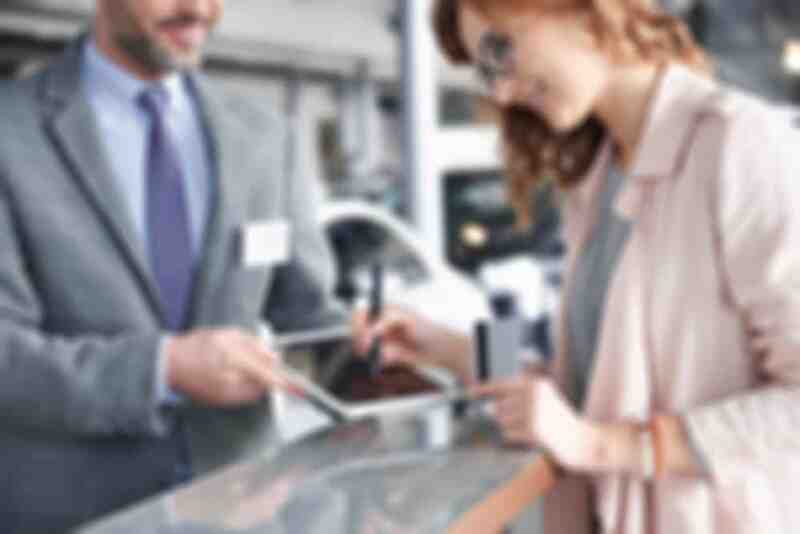 Avantis allows agents to visually explain the products they are selling; determine the needs of the customer through a needs analysis module; capture the customer's information; generate the required forms; scan mandatory documents using the tablet camera; capture the customer signature directly on the mobile device; and issue the policy. The ICE Insurance Configuration Engine is like no other policy administration system on the market. It’s wizard driven configuration capabilities provides unparalleled ease, power and flexibility allowing insurance carriers to easily configure ICE for any plan. 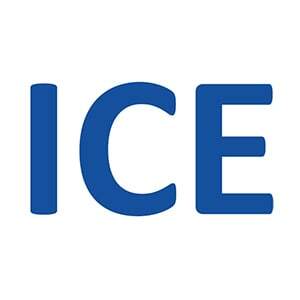 ICE is currently in production for all major lines of business including Life & Medical, Property & Casualty, Individual & Corporate Group Plans, Underwriting, Issuance, Claims & Policy Servicing. Complete BPM platform for insurance operations. The E2 Accelerator is an end-to-end ECM, BPM & Case Management solution developed specifically for insurance operations. 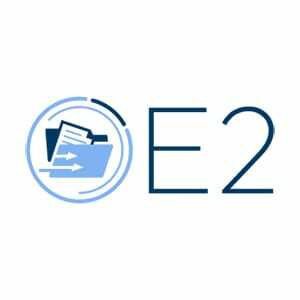 E2 has modules for Underwriting, Claims, Policy Servicing & Complaints Management for Individual Life & Medical, Group Life & Medical and Property & Casualty lines of business. We have developed the E2 solution accelerators for IBM FileNet, IBM BPM, OpenText & BizFlow platforms. 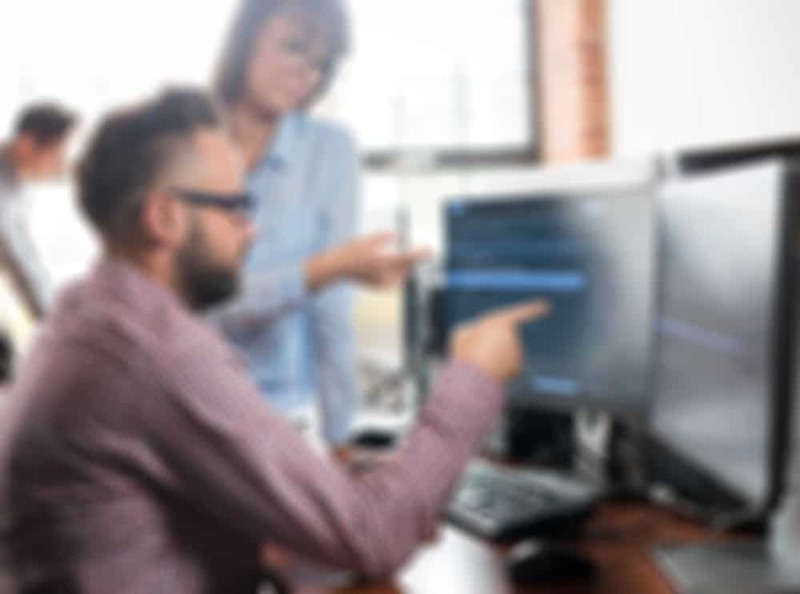 With the E2 Process & Content Solution Accelerator, we can deploy a complete solution with robust functionality right away with minimal development and testing required. 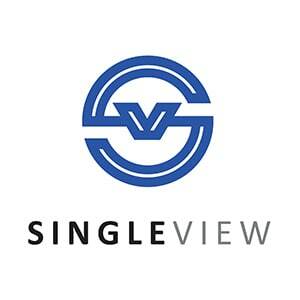 Customer SingleView connects to all your critical enterprise applications and presents a complete and comprehensive view of your customer all in a simple, single view. With SingleView, when customer service agents and branch front-liners receive a customer enquiry, they no longer need to access multiple systems to answer customer questions. 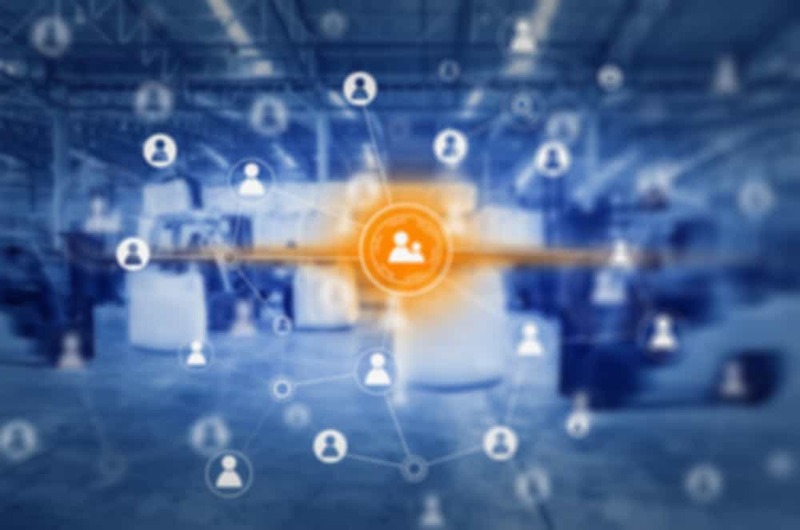 Any user in your enterprise who interacts with a customer will immediately, at a glance, know everything they need to know about that customer before interacting with them. Developed specifically for integrated enterprise solutions. 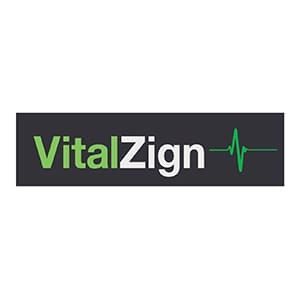 VitalZign simulates everyday end-user activities and provides dashboards and system alerts that proactively detect if any aspect of the solution is running slow or showing symptoms that it may be failing so that the problem can be remedied before it impacts the users. 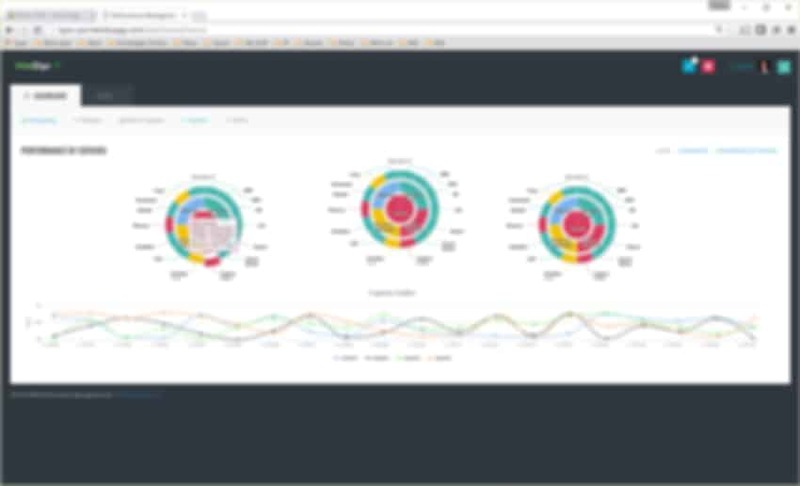 VitalZign monitors your entire integrated solution by monitoring all web service integration points, critical SQL queries, databases, data stores, file system directories, server resources and much more. Inspire Innovations has a two decade track record a helping transform some of the world’s greatest banks and insurance companies into faster, more agile and efficient, better versions of themselves - with over 150 successful large-scale projects architected, designed, developed, implemented, supported and maintained for Fortune 500 clients in over 30 countries. For MetLife, Inspire Innovations implements document imaging, mail-room automation, document management, business process management and business analytics solutions covering their New Business, Claims and Customer Services business processes. 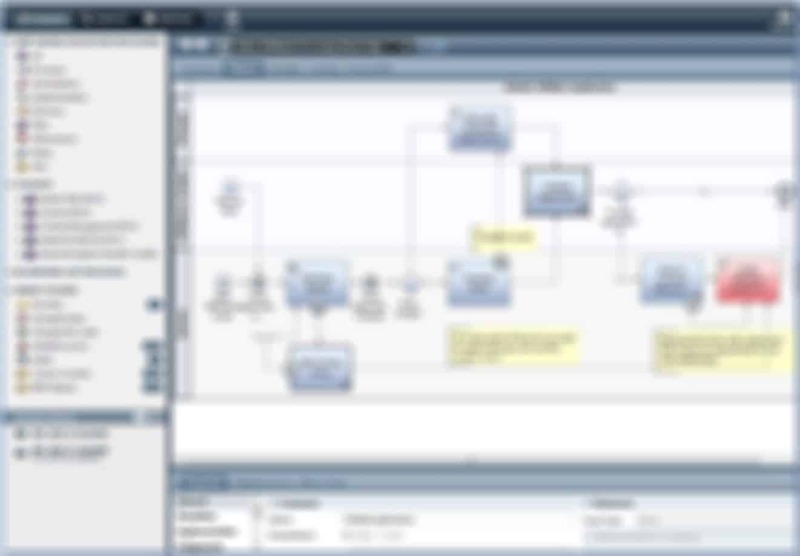 We then operate a BPM Center of Excellence for MetLife providing daily support, maintenance, administration and optimization services for theses solutions in over a dozen countries around the world. For AXA Asia Pacific, Inspire Innovations implemented document imaging, mail-room automation, document management, business process management and automated policy printing solutions covering their New Business, Claims and Customer Services business processes. For Prudential in Latin America, Inspire Innovations professional services supported the rollout of a business process management suite and process analytics solution covering their new business and claims processes. The project resulted in sizable and quantifiable improvements to customer service levels. For AIA, Inspire Innovations has implemented numerous solutions, including a tightly integrated mail-room automation, document management and business process management solution covering six countries. The total project value was USD $10 million over 5-years. We also provide daily support, maintenance and optimization services for these solutions. For Munich RE in the US, Inspire Innovations implemented a business process management and process analytics solution covering their new business processes. The project resulted in a dramatic reduction in underwriting manpower requirements - an Underwriting FTE cost reduction of nearly 20%. For Bank of America, Inspire Innovations implemented a tightly integrated mail-room automation, document management and business process management solution for their Asia-Pacific Trade Finance Centralization project. 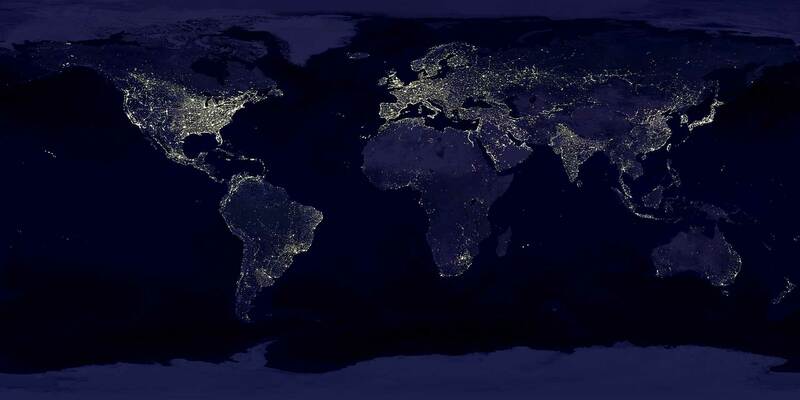 The total project value was upwards of USD $5 million. For Citibank, Inspire Innovations provides a complete BPM Center of Excellence service which includes advisory, consultancy, architecture, design, development, implementation and support services for their Process Excellence Transformation. For over 20 years we have served our clients at every level of their organization, in whatever capacity we can provide value, whether as trusted consultants and partners to top management, solution architects for technology leaders, systems integrators for enterprise architects or as a hands-on coaches for front line end users. For every engagement, we bring the right people together to challenge established mindsets, deliver value and drive transformation. Our people is what sets us apart — experienced, energetic and passionate about supporting and bringing value to our clients. We’re passionate about making a measurable impact in everything we do. Our unique culture and approach deliver lasting results, true to each client’s specific needs and desires. We’ll always do the right thing by our clients, our people and our communities. We care for Inspire Innovations as if it were our business and we care for your business as if it was our own business. We think and act like business partners, teammates, and friends; not salesmen or academic advisors. We share your aspirations and align our incentives with your objectives — so you know we're in this together. In·spire - /inˈspī(ə)r/ - to give rise to new and creative ways to transform oneself.